Great Remote Starter if you can figure out installation. As the product itself, it turned out to be not that bad, except even with the extended function it doesn't work beyond 200-300 feet (all installation 'by the book, re-checked), and you may forget about promissed 800! But this is not the worst part. The biggest problem is to get any ansers from their technical support. They are repeatedly ignoring any requests, starting from the regular customer service representatives and ending with the customer support manager, who, probably, has bigger problems than supervising his department. 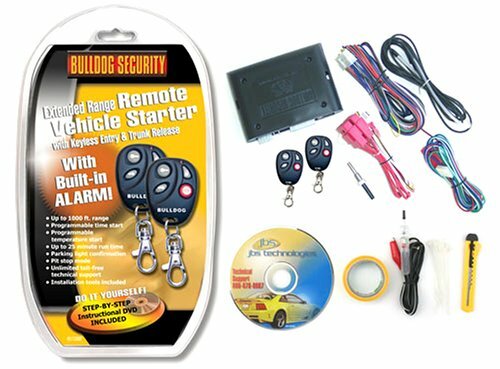 Offering powerful security and protection for you and your car, theBulldog 6002Pro professional car alarm is armed with a six-tone 126 dB siren,remote car finder, and continual instant panic, even with the car running. 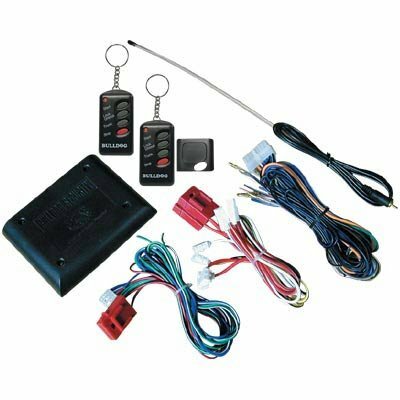 Withtwo simple extended-range remote controls, including passive arming andprogramming, and automatic door lock/unlock with ignition switch, you'll feelmore secure in leaving and returning to your car. 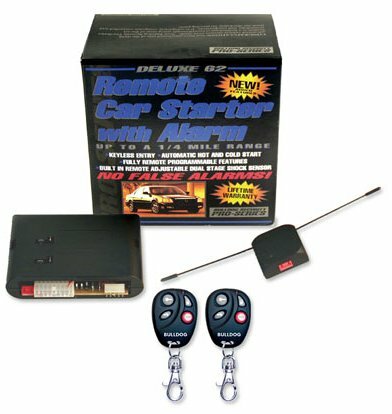 Supported by an E-squarememory backup chip and a built-in 9-volt backup battery, the Bulldog 6002Proprofessional car alarm offers silent arming/disarming, both confirmed withchirps. Three chirps when disarmed indicate your vehicle was trespassed whilethe system was armed. 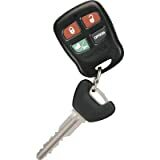 Press any of the four buttons on your remote to turn offthe siren. For your added safety, Bulldog 6002Pro will turn on parking lights orheadlights and automatically start your car. Among other features are keylessentry and an automatic annoyance override that automatically shuts off theerrant trigger if the alarm is triggered three times in a row by the sametrigger. All other functions remain as they are. Still working after 3 years. I posted something ealier about installation of this product, and yes I agree that the remotes are [inexpensive]. And it is harder than the "easy install one connection alarm." (Novices don't bother.) But Get Real People! 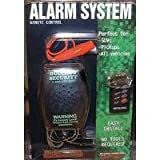 A keyless entry remote alarm for only.. What can you really expect? If you want a Professional system Shell out the ... (I think the Clifford on my ex-wife's car was that much, and this one works just as well.) Also people have also complained about the support? Here is my Experiance, about one two years ago ago my Siren started dying, (Lower volume) I called up (They Answered on second Ring) and they gave me an RMA (Return merchandise Authorization.) I forgot the address today, so I called them up. (They answered on the second ring again.) and thus I shipped them my bad siren. They sent me one back a new one pronto but Forgot they Free Remote for my Trouble, I sent them a letter with a copy of the statement of a free remote and they sent me one. I put the 6002pro in my VW (i'm from germany), and it works Great! only the Remote is bad..too "plastic"...don`t let it fall down..it will be broken!! but the alarmsystem works without any problems.But the install is only for poeple,who know something about car electric. 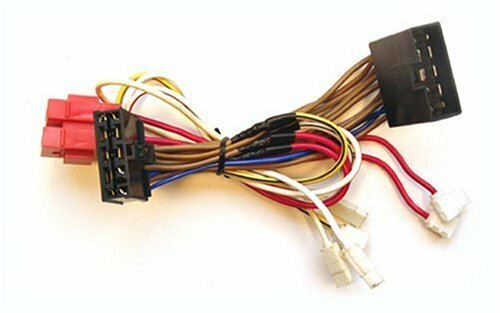 I recently purchased a 6002PRO ssystem to install in a friends car. 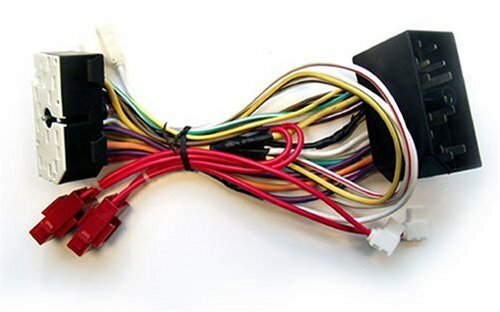 I used to install car electronics professionally so installation was clear and easy. 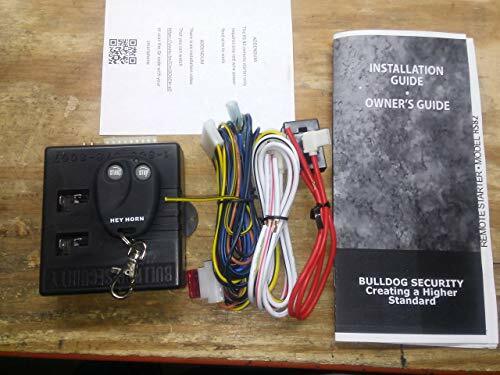 The instructions manual plus a wiring diagram from the Bulldog website was very helpful. The system worked fine for 1 day and then sounded off at 5:00am for no reason and on a long drive the system sounded while driving. 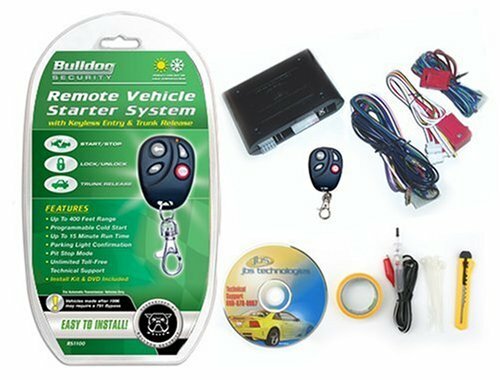 After that the system would no longer work so I sent it back for repair by Bulldog and they do not pay for shipping to them.They give you another remote worth $20.00 for your trouble and time. So I wonder if the Quality is poor on their systems or am I just the lucky one person out of a thousand. I hope your luck is better than mine. Installed two of these units. Primary alarm use was the current and shock sensors. Works great. The siren is good and loud. 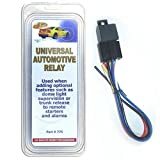 Instructions are easy to follow and the system provides a lot of extra capabilities. A supplimental device was also added to complement the Bulldog. 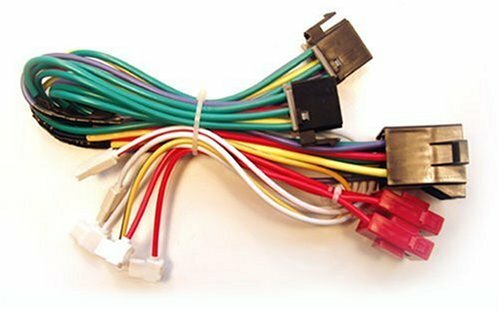 Installation took 15 minutes on each system to decide location of siren and wiring harnesses. Another 10-15 for a hidden location for the control box (not under dash)(size of cigarette pack). 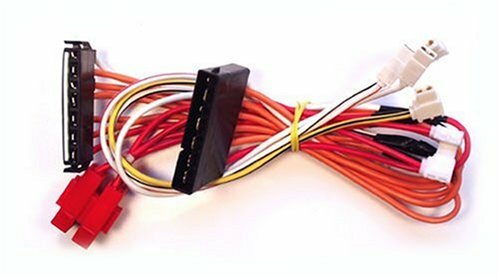 Harness connector is keyed so it fits only one way. Arrived in less than one week.